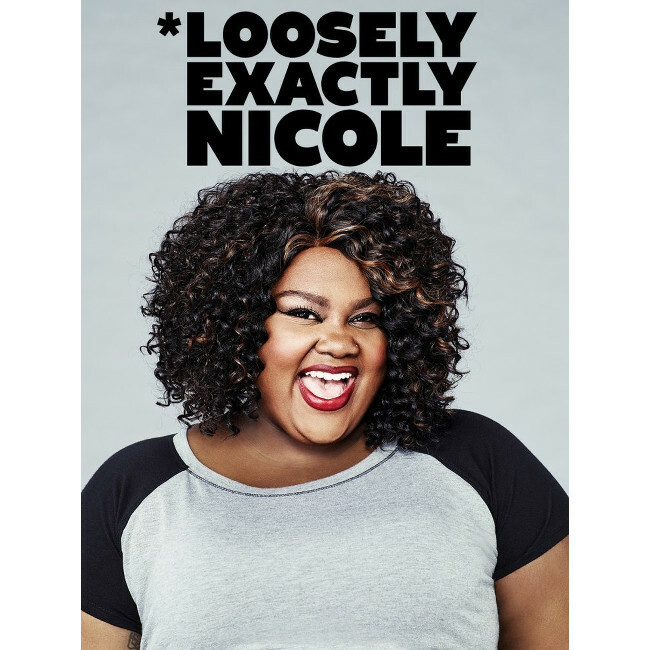 Good Reads. 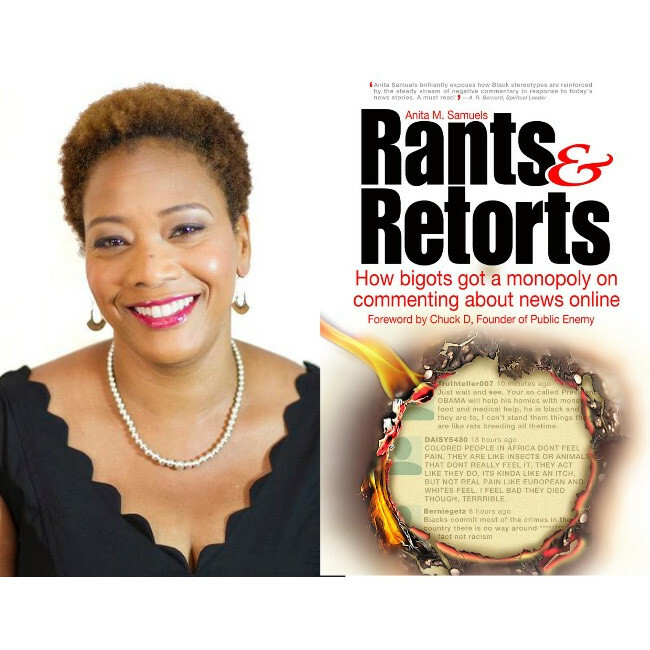 Anita M. Samuels Examines the Rise of Racist Online Trolls. Have You Been Blocked By Anita Baker? 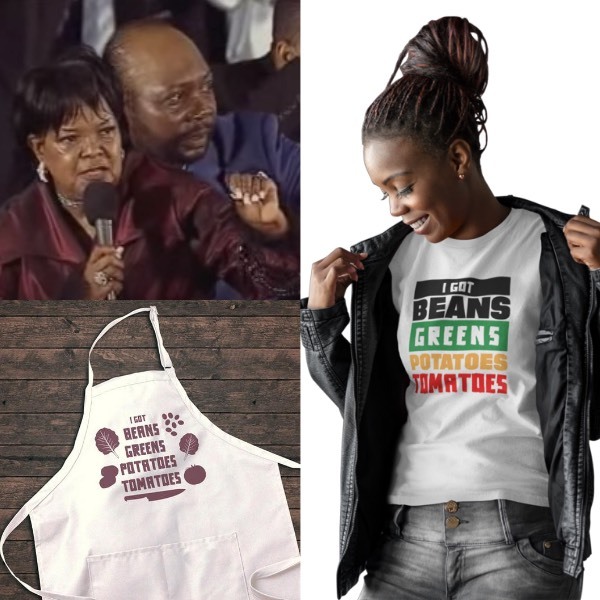 Gospel Legend Shirley Caesar Cashes In on the #UNameIt Challenge. 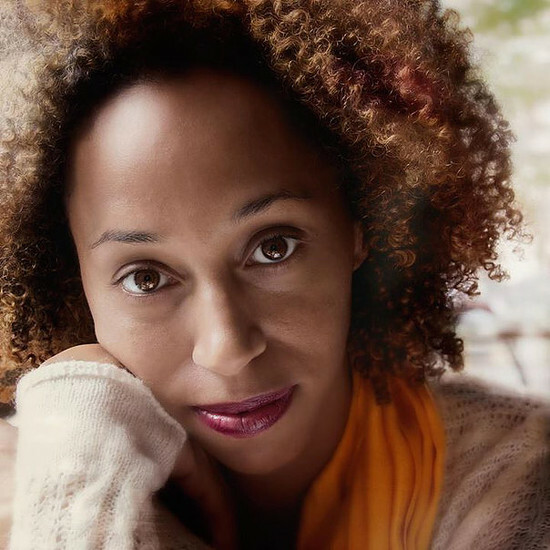 Black Millennials Are Changing the Face of Social Media and Bridging the Digital Divide. 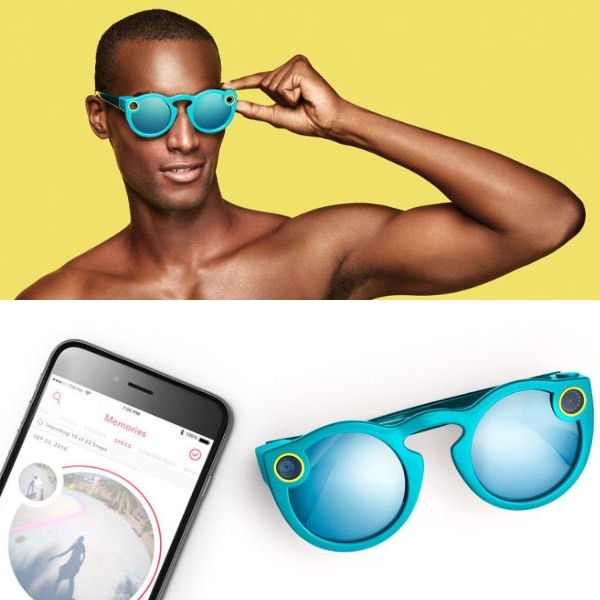 Snapchat Launches Its Own Brand of High-Tech Eyewear. Artist Natasha Marin Launches ‘Reparations’ Website. 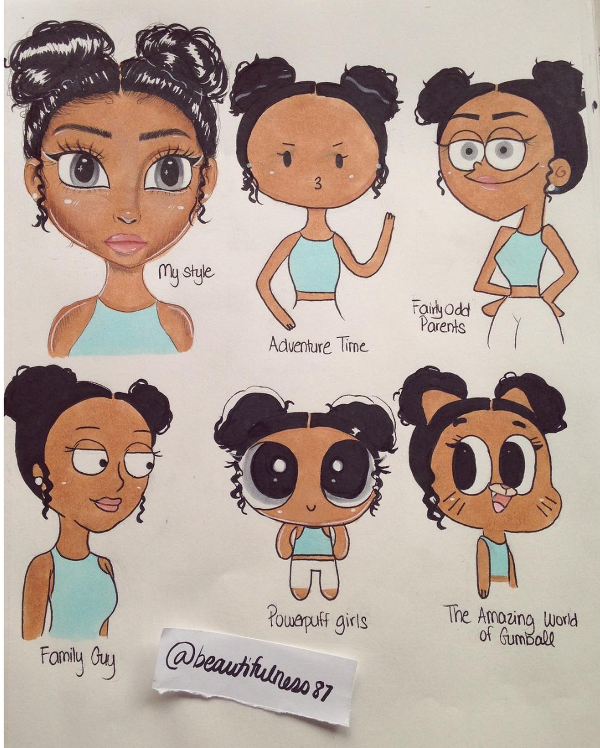 Black Teen Artist Creates the #StyleChallenge. 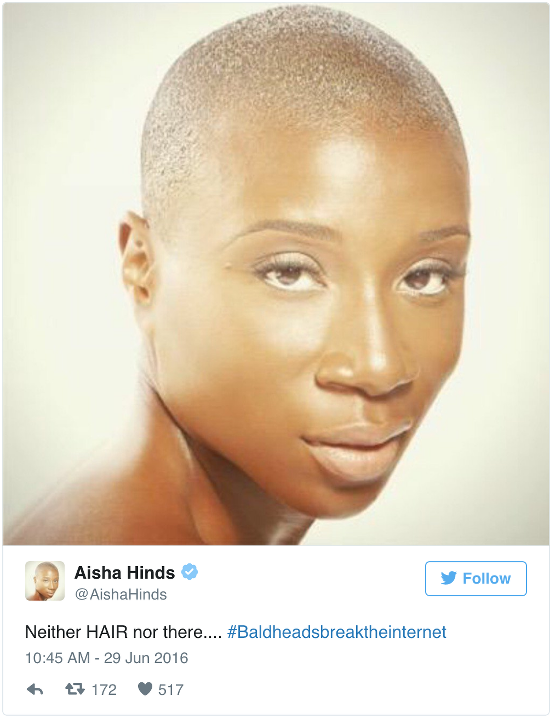 Black Artists Take to Social Media to Draw in Different Animation Styles. 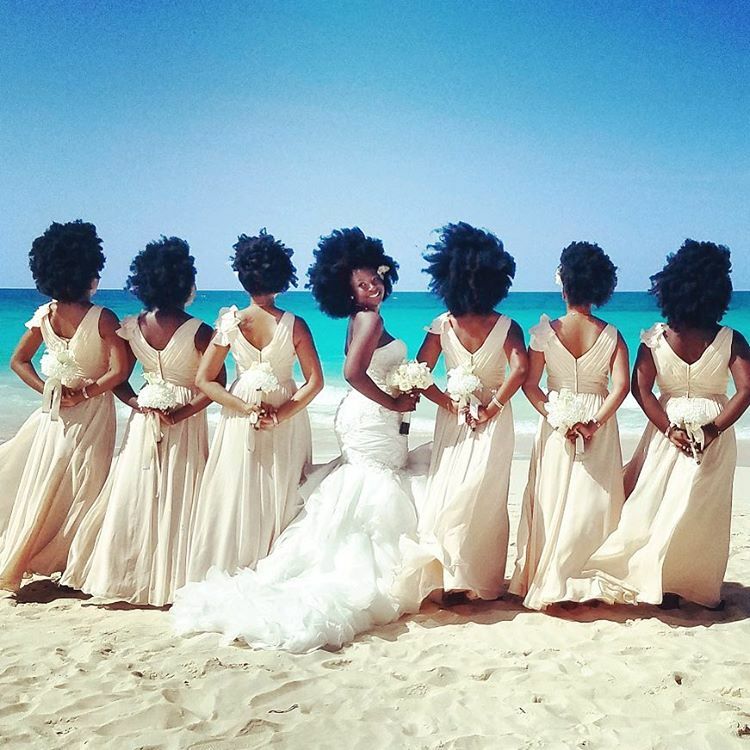 Beautiful Bride and Bridesmaids With Natural Hair Go Viral. 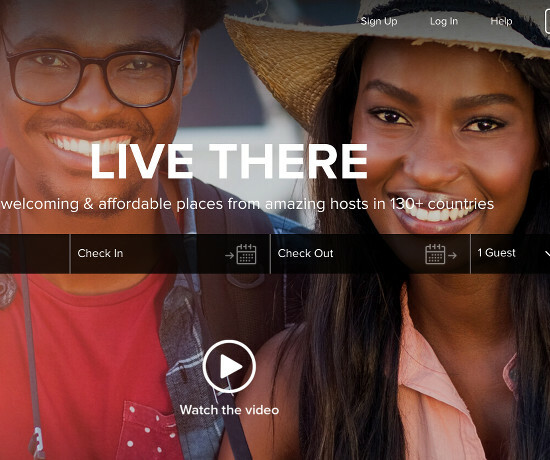 After Being Rejected For a Booking Because of His Race, This Black Tech Entrepreneur Started Noirebnb.